Serving the Peace Country since 1994. We take pride in being a locally owned and operated brokerage.  We have 7 experienced realtors who are born and raised in the Peace Country. Their vast wealth of knowledge of the real estate industry ensures a smooth, and efficient deal every time! Our priority is finding you that perfect property and working for you. As a team of licensed realtors we are committed to making sure your needs are fulfilled, whether you are looking for that perfect property or selling your own. As members of a small community, we believe in giving back to our clients. We are strong supporters of many local organizations. Our mission is to provide exceptional customer service to our clients and put buyers and sellers together. Come in or call for a free home evaluation today!